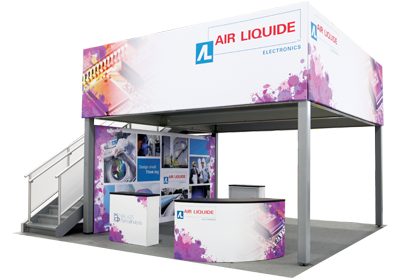 The expansive 15ft Hopup straight pop up display provides a portable backdrop solution in a large number of display environments. The lightweight, collapsible frame transports and stores quickly and easily, and set up is simple. 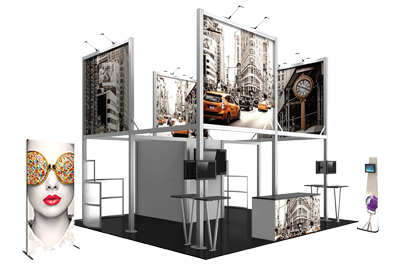 The graphic is pre-attached with Velcro, so all you have to do is pop (expand) the frame and you have a perfect full height display, no tools are required for assembly! A rolling carry bag for storage and transport is included. Option available to purchase the frame only.